2.188" Round bore Heavy duty Disc Harrow Bearing,with triplr lip seals. Non-relubricable. Fits for Bush-Hog, case-IH, CASE, DEUTZ-ALLIS, MASSEY, MELROE, WIL RICH Disc Harrows,Various applications. Looking for ideal H747170 CASE Bearings Manufacturer & supplier ? We have a wide selection at great prices to help you get creative. All the W211PPB2 Disc Harrow Bearing are quality guaranteed. 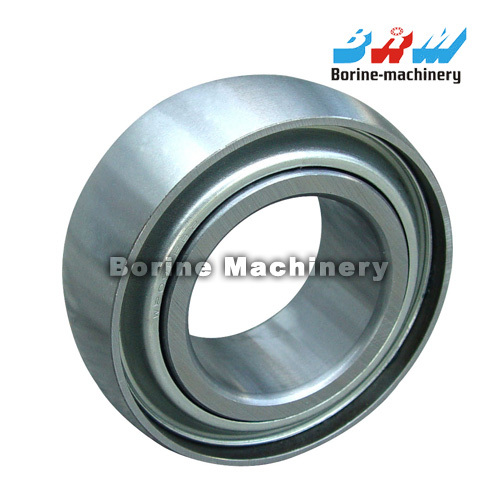 We are China Origin Factory of 831960M1 MASSEY Bearing. If you have any question, please feel free to contact us.